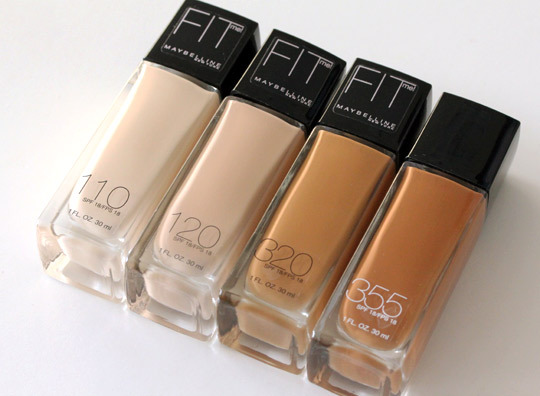 Beauty Tips and Health FitnessSkin Care add comment best ever foundation to try Best makeup Liquid Foundations To 10 Best foundations for all skin types and faces Top 10 best fondations to Try for all skins Top 10 Best foundations for Oily and Dry Skin Types Which is the best foundation to use? Hey lovelies! Hope you all are hearty. As a blogger I’ve always been keen in posting the most appealing and imperative articles that could satisfy all. 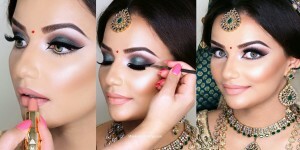 “Foundations” play a key role in make up, no matter whether it’s bridal makeover or party time, casual or formal event. For an unblemished, flawless and natural look, choosing a perfect foundation is the most complicated and arduous task to leap over. Half the battle is over when you’ve found an ideal base. 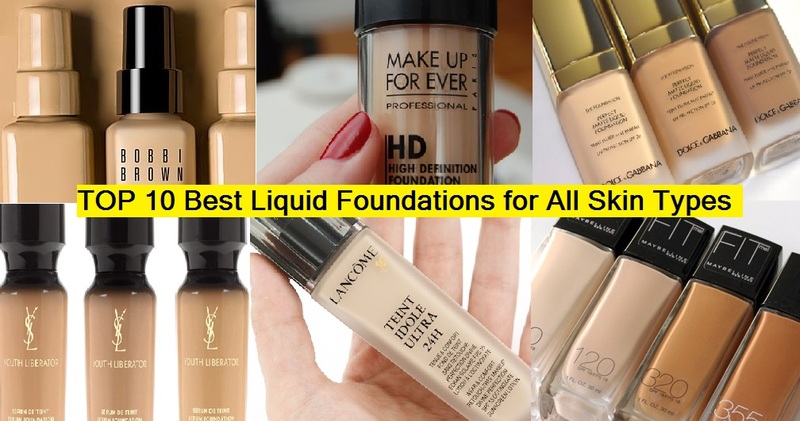 So, here we bring you the TOP 10 LIQUID FOUNDATIONS to cater your needs and that surely will help you out! Here below is the detail list, Check these foundations and your groom your looks and personality according to your need and type! 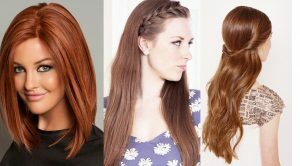 for More Stay Visiting www.stylesgap.com for latest beauty tips and fashion updates. Just fedup of looking deathly ill? Then crack down on a foundation that conceals imperfections and blemishes and gives an elegant and stunning look! This superb formula by Dolce & Gabbana instantly illumines your skin and gives an alluring look. It has a wide range of shades to suit almost everyone. For more better results, you can layer it for additional coverage. sans makeup? Focus on a foundation that has a brightening agent to give you that perfect pick-me-up. 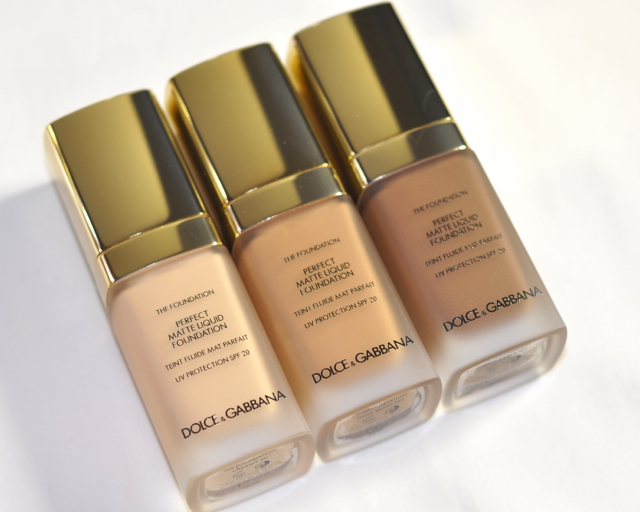 This super-light formula by Dolce & Gabanna instantly illuminates your skin for a fresh, bright day look. It also covers any fine lines and you can layer for extra coverage! Finding something that is long-lasting and that does’nt melt? 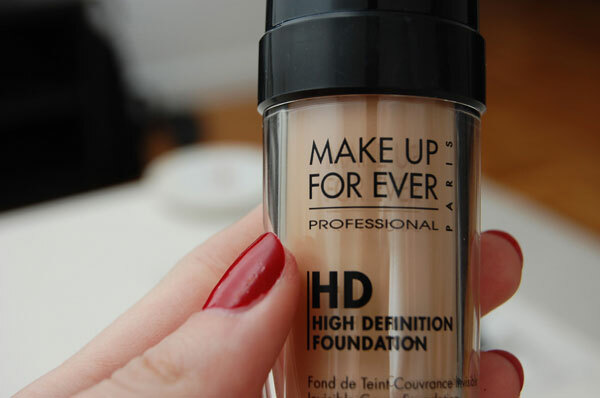 Then here is a gel based foundation that will keep in place for up to 12 hours , giving a radiant look all day long! This oil free formula comes in different colours ranging from porcelain to espresso and you’ll surely find your match! As it’s name depict that the foundation is like your own skin (brown) and it merges so well that no trace of it is left on face. Longing for a youthful dewy skin? 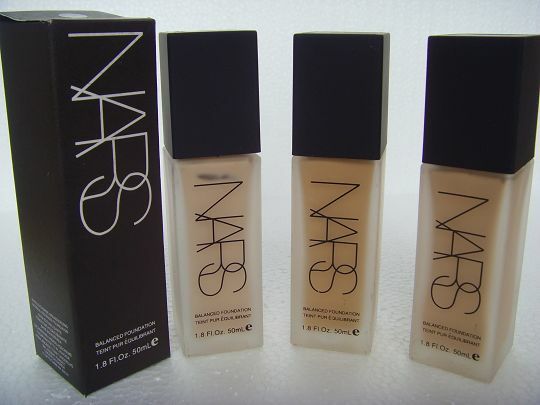 Nars cosmetic is great! It has anti-oxidants and turmeric to improve the radiance and leaves the skin gleaming and glowing! Comes in 20 great range of colours. Having normal to dry skin and looking for true luminosity? 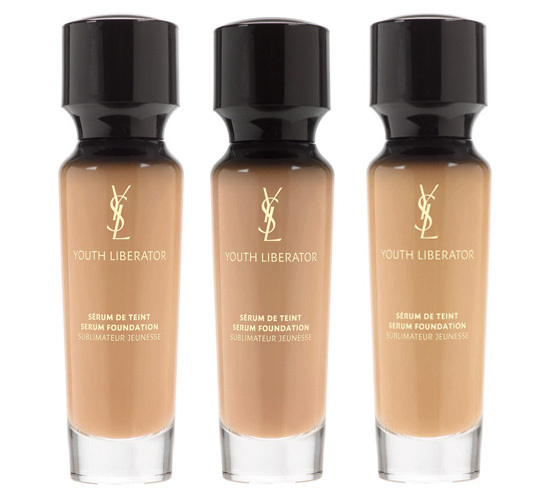 Using Yves Saint Laurent gives a real glow that you want! Though having 10 shades but covers every skin-type on the whole. It also acts as a sun-block and it absorbs readily. Using any other base makes your skin look spotty? To avoid it, use LANCOME product that does’nt have illuminating or matte so it simply blends giving a squeaky clean effect! Having broad list of colors, altogether 28, lasts for up to 6 hours. It has no shimmer but when applied gives a slight liquid light. Giorgio Armani is always busy in making the best products. An industry preferred product! A light touch formula with a mild action gives an instinctive and natural look. With a range of multiple shades, you’ll find a perfect match for your skin tone. It works excellent for those who want a light weight formula. Also it mingles effortlessly and is ideal for oily skins and warm weather! 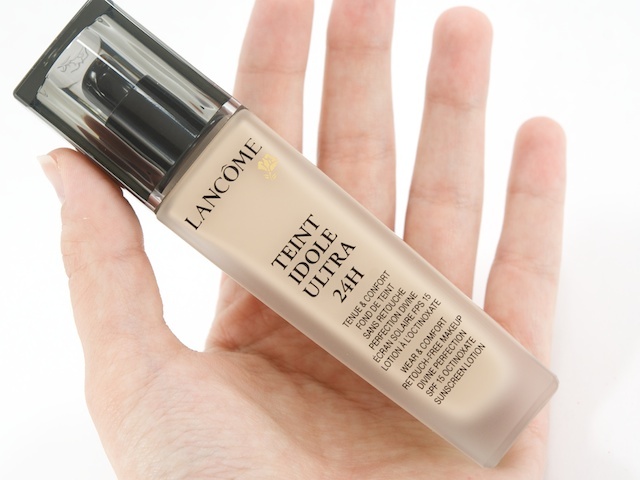 This multi-purpose foundation is the best bargain! It is a liquid base that one can use on daily basis because it has SPF that protects form UV radiations and acts as a sunblock. Available in 18 shades and is splendid for acne facing people as it is light-weight and does’nt block pores, leaving the skin in a superb condition, works great for the dry skin people and gives a really natural finish! Worried about oily skin problems and looking for a base that does’nt load you up with oil and shine? Then simply go for LAURA MERCIER! It’s oil-free formula gives an incredible look. This oil-free product absorbs readily and gives a totally fresh look free of oil. Need something that you could apply on face and body? MAC is best for it! 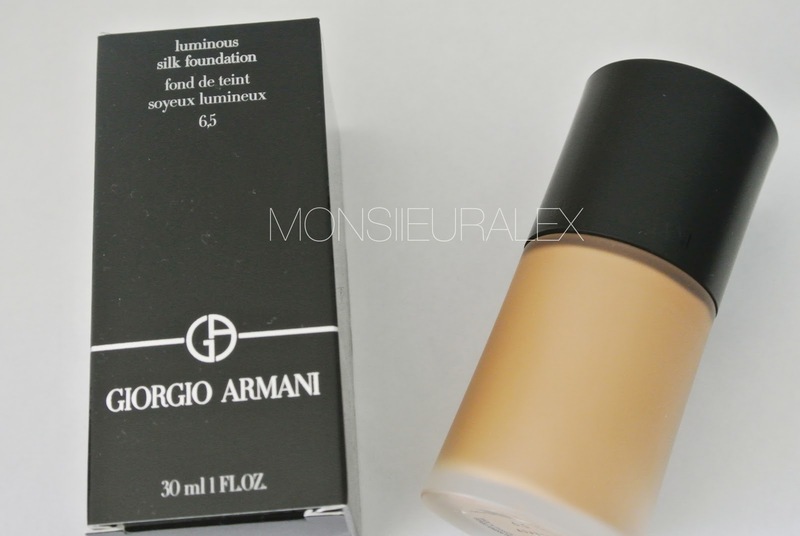 A water resistant foundation for face as well as body (as it suggests). It is used and preferred world-wide by make-up artists! 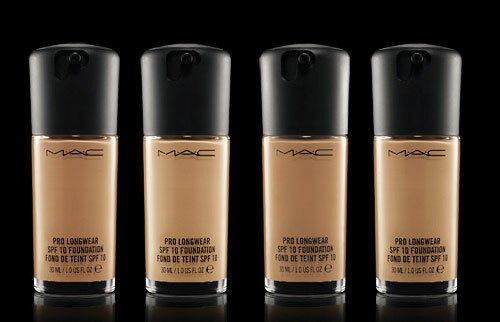 For long lasting finish, use MAC for festivals and events. Trying to find something for your wedding day and want high-definition photos for an event? MAKEUP FOREVER is camera’s best buddy! It’s magical formula makes you look enchanting even in the harsh lights. It blurs the blemishes and imperfections like a real-life editor! Works terrific for the events where you are going to be in photos and is suitable for all skins and is oil-free as well. Having a range of 24 tints, it dries to a soft focus finish. 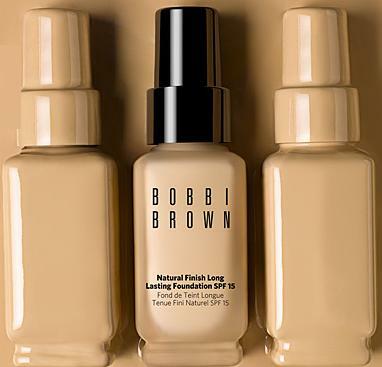 Tags : best ever foundation to tryBest makeup Liquid FoundationsTo 10 Best foundations for all skin types and facesTop 10 best fondations to Try for all skinsTop 10 Best foundations for Oily and Dry Skin TypesWhich is the best foundation to use?